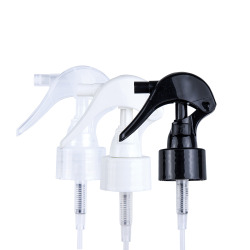 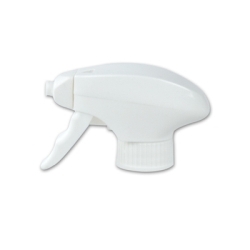 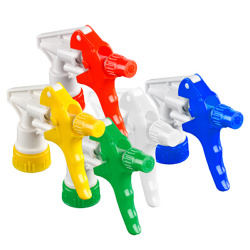 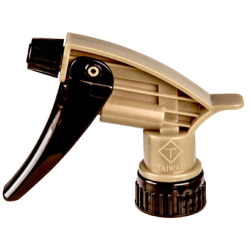 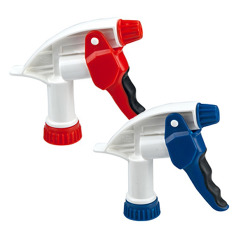 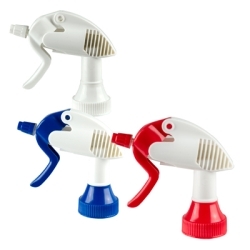 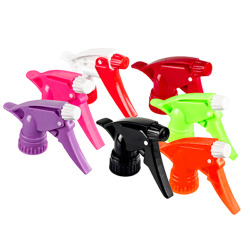 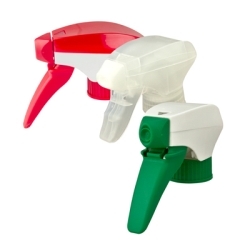 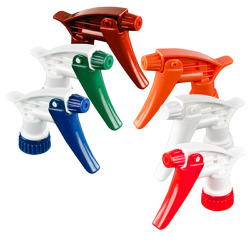 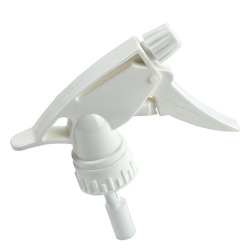 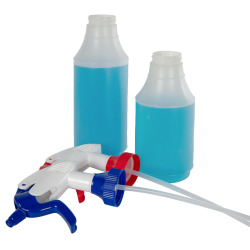 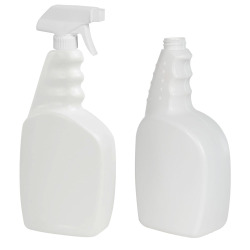 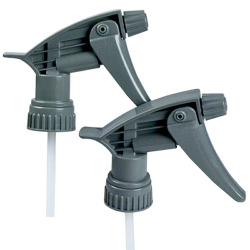 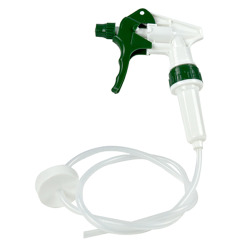 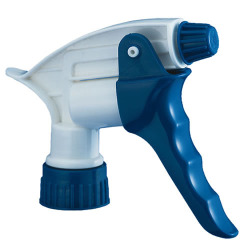 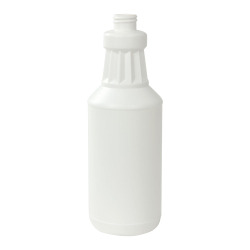 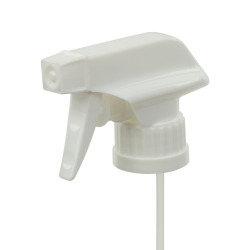 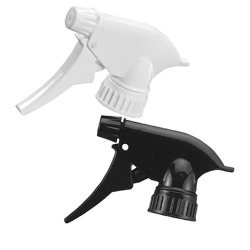 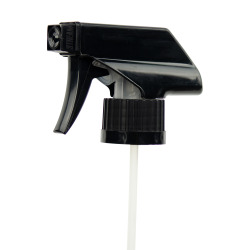 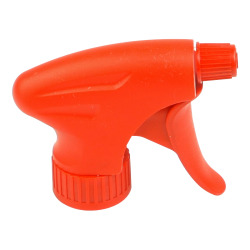 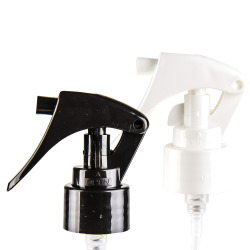 White Finger Sprayers | U.S. 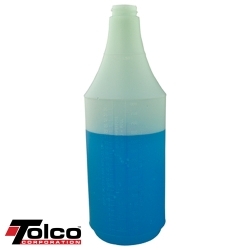 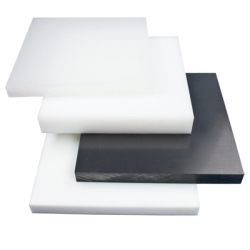 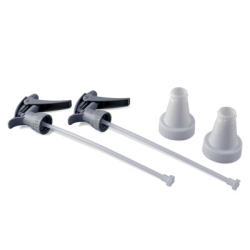 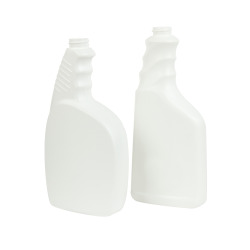 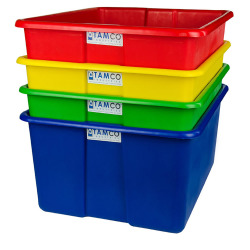 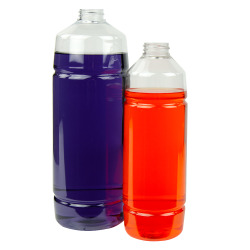 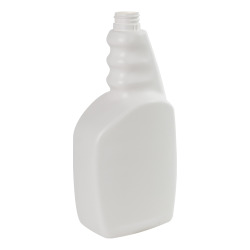 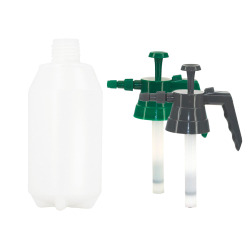 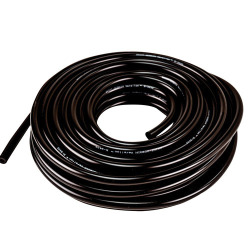 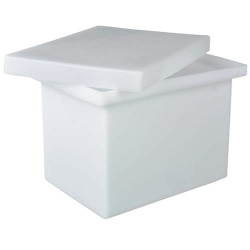 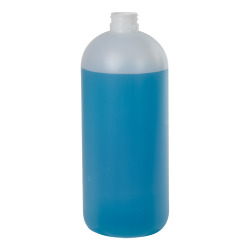 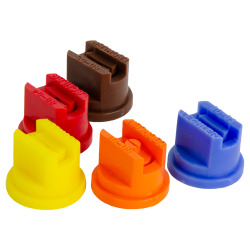 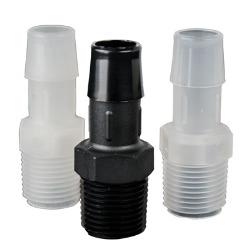 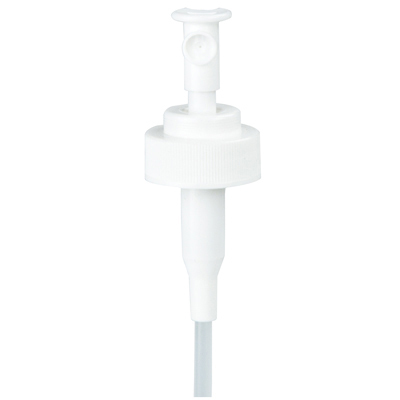 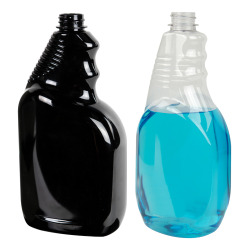 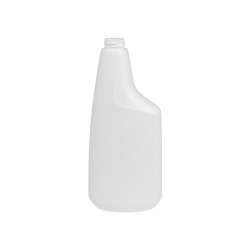 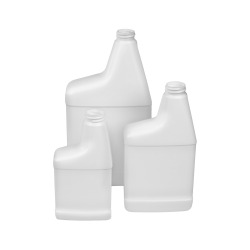 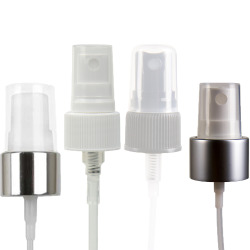 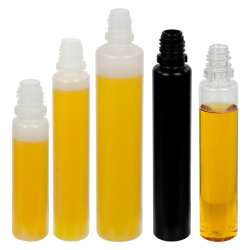 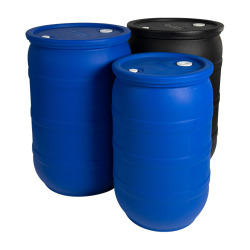 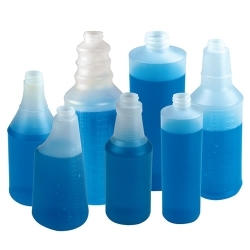 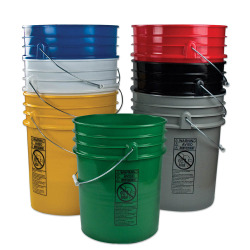 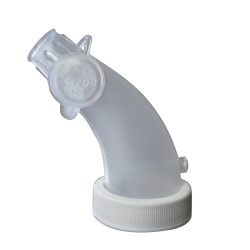 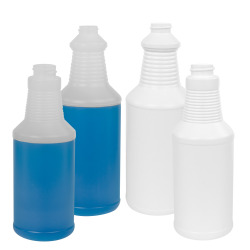 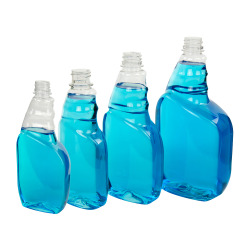 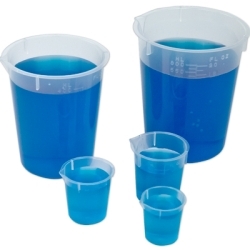 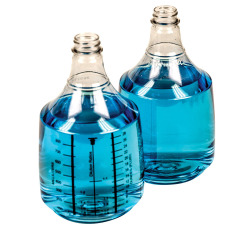 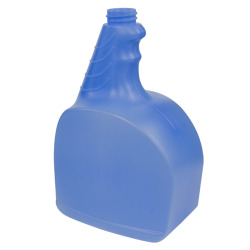 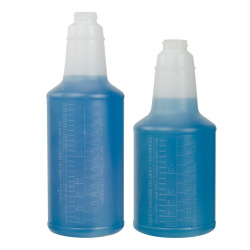 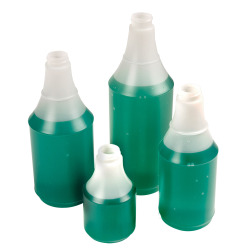 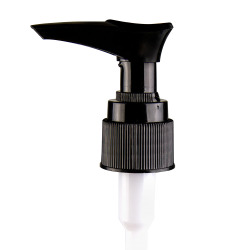 Plastic Corp.
Materials used for key components are compatible with most aqueous and alcohol products. 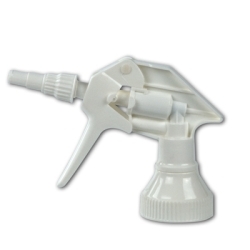 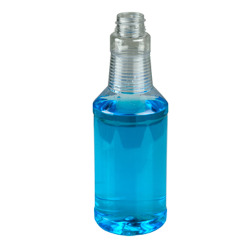 Applications include: industrial, standard for use with window cleaners, cosmetics, pharmaceuticals, car care, household chemicals.